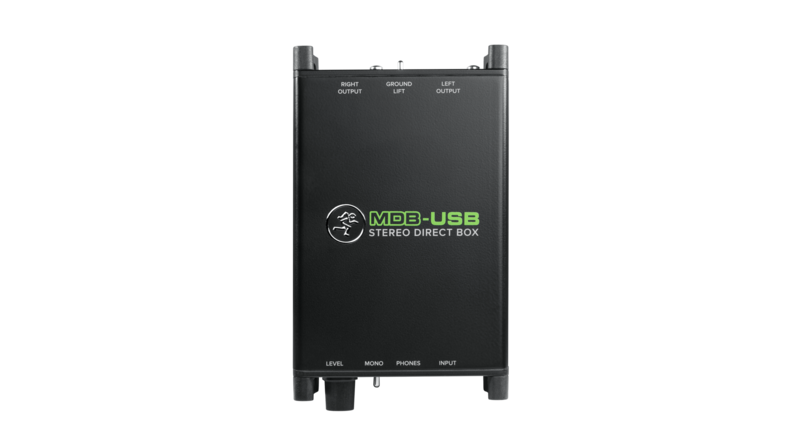 Direct boxes are an essential tool for any stage or studio. 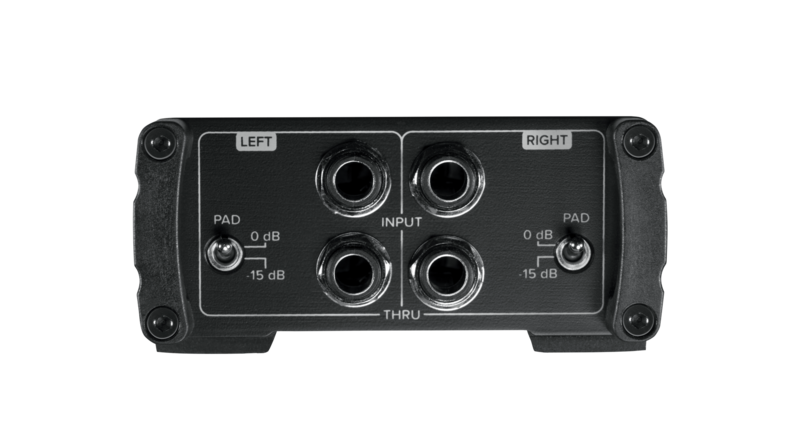 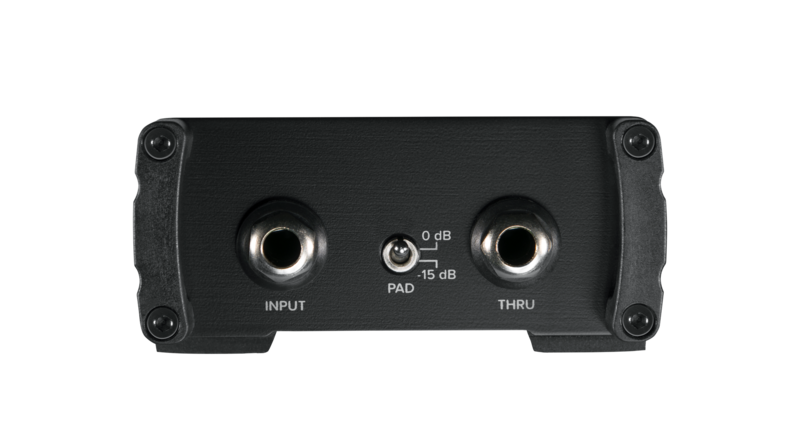 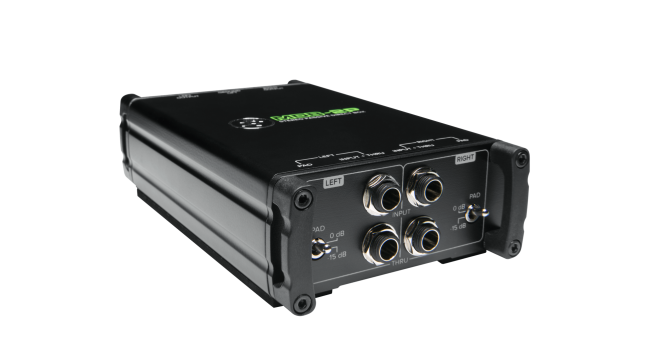 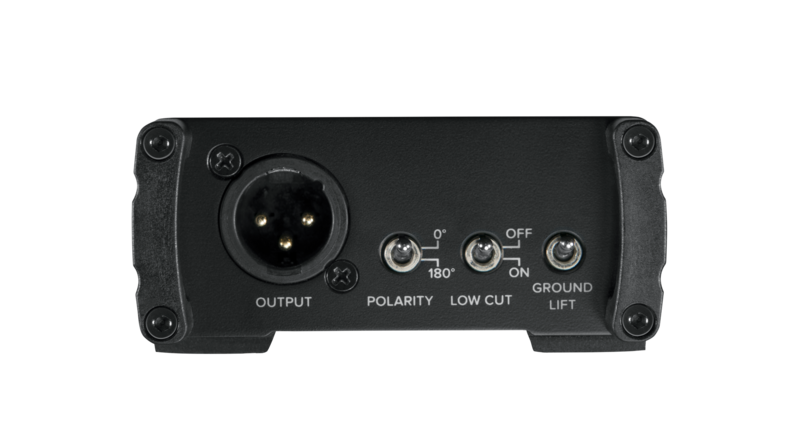 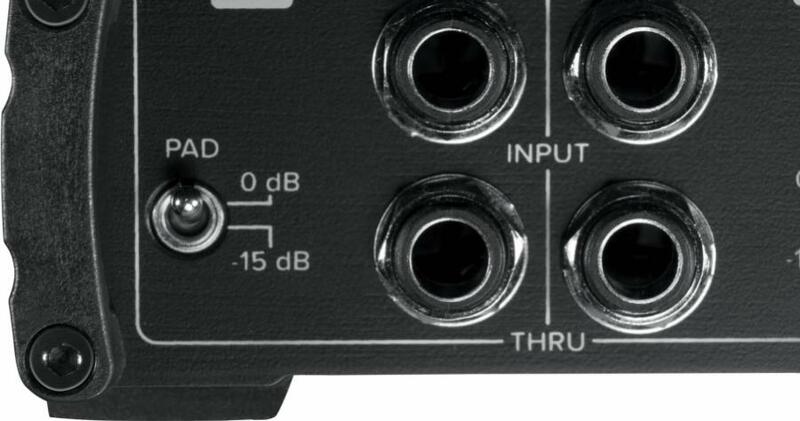 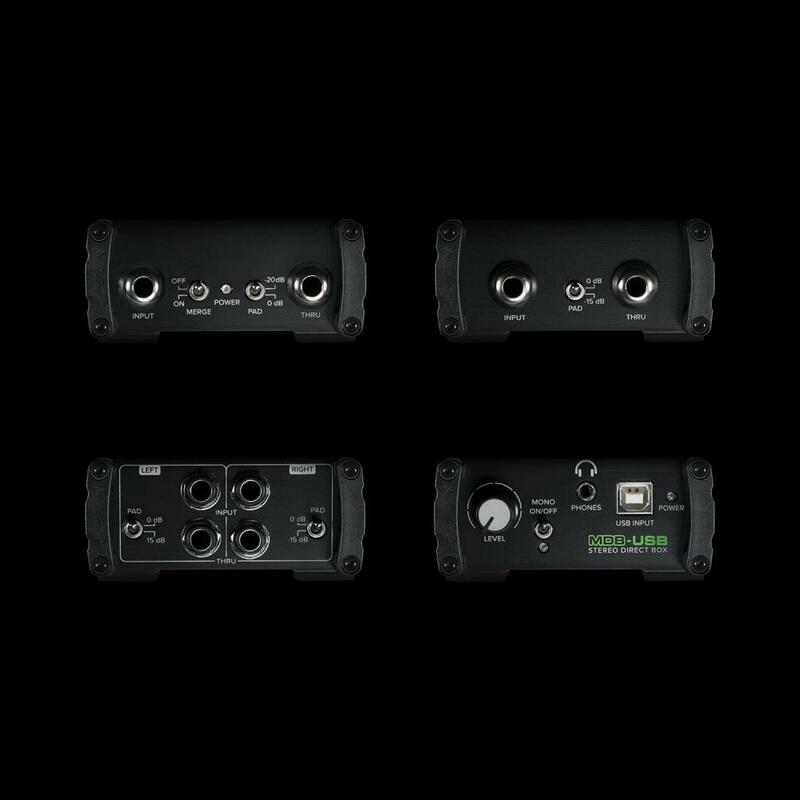 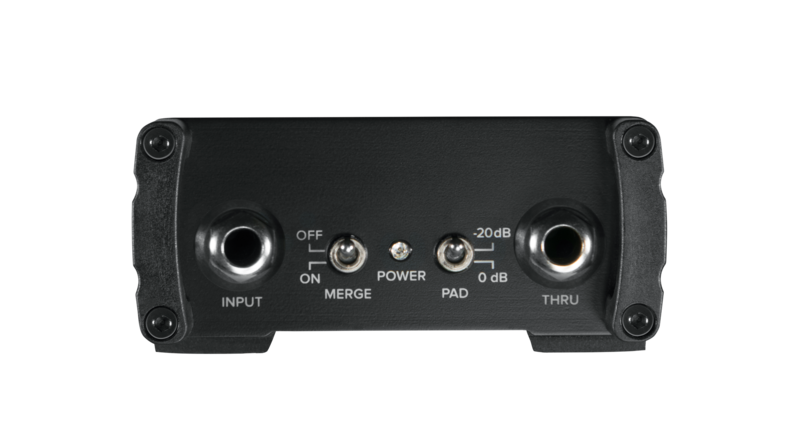 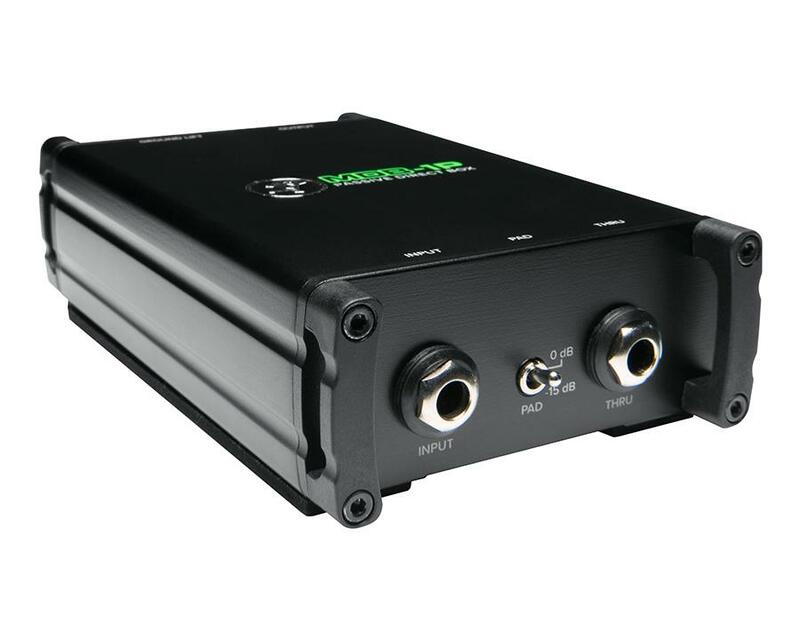 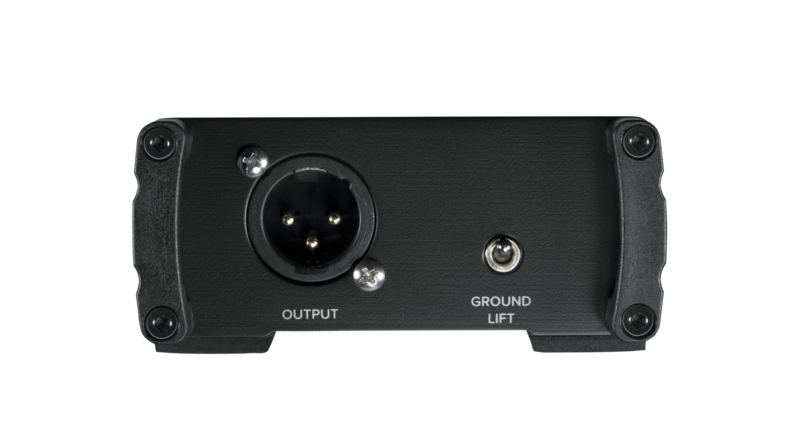 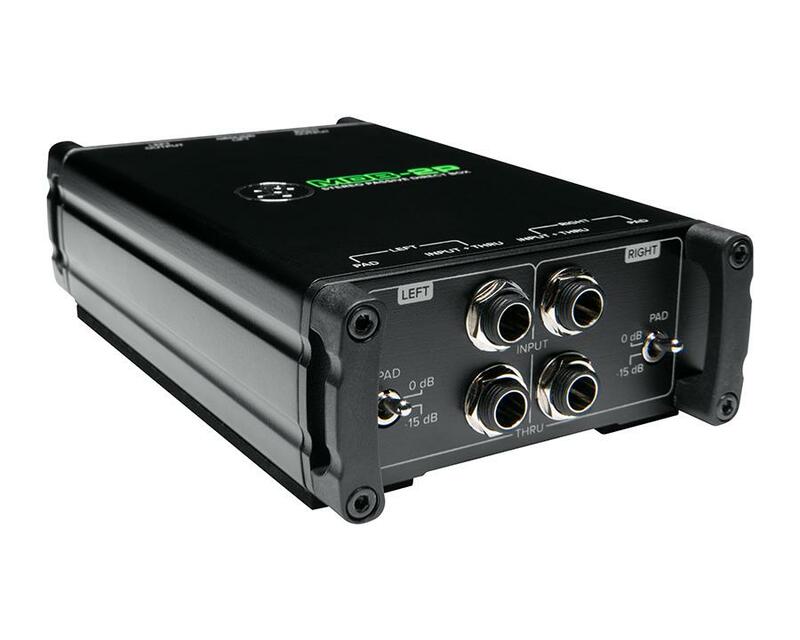 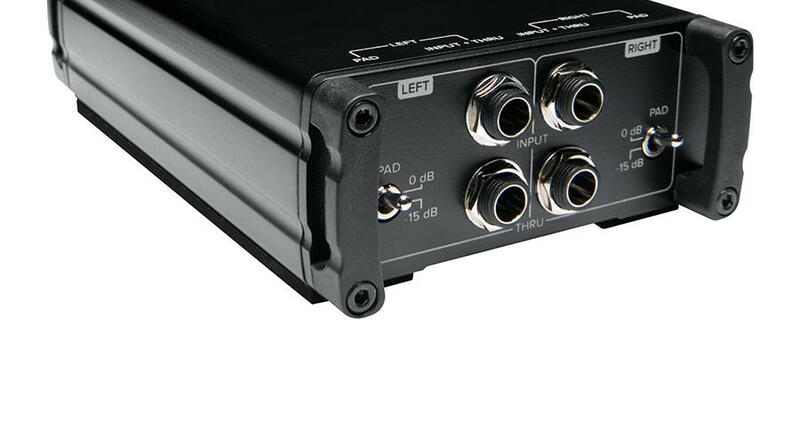 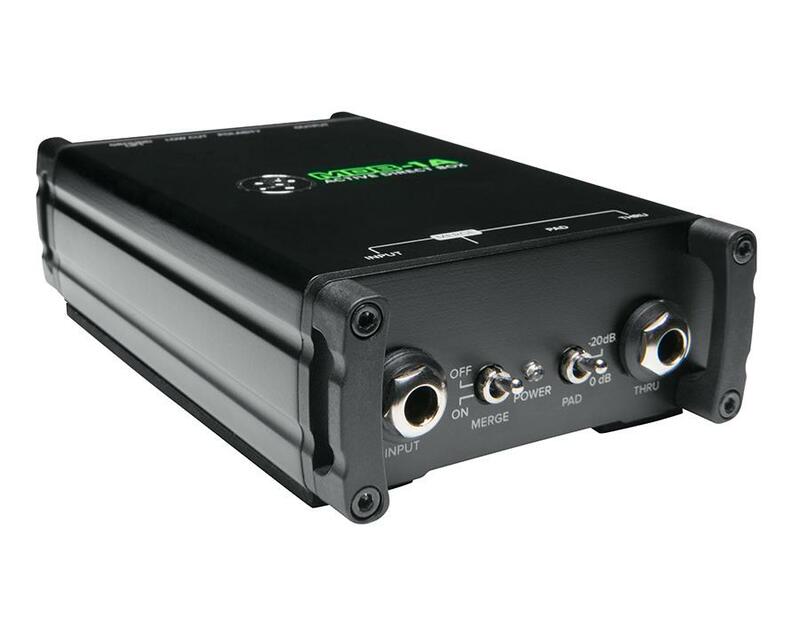 They make it easy to get clean, low-noise audio to a mixer no matter what instrument you are using. 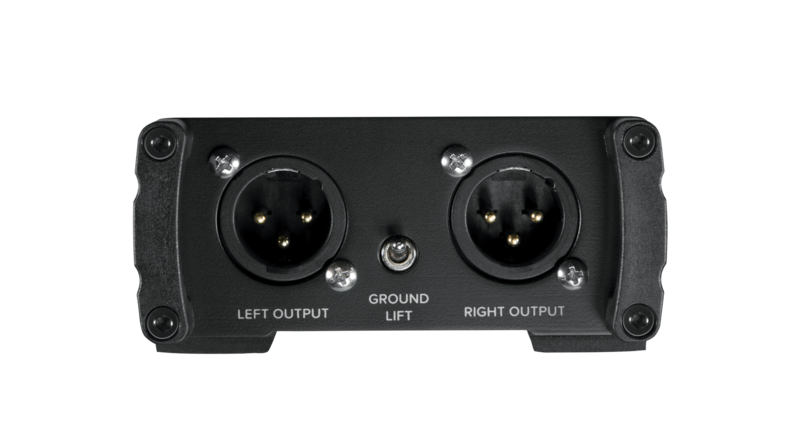 Available in four versatile models, our ultra-affordable DI's offer the Mackie sound quality that you expect with Built-Like-A-Tank™ construction for maximum reliability. 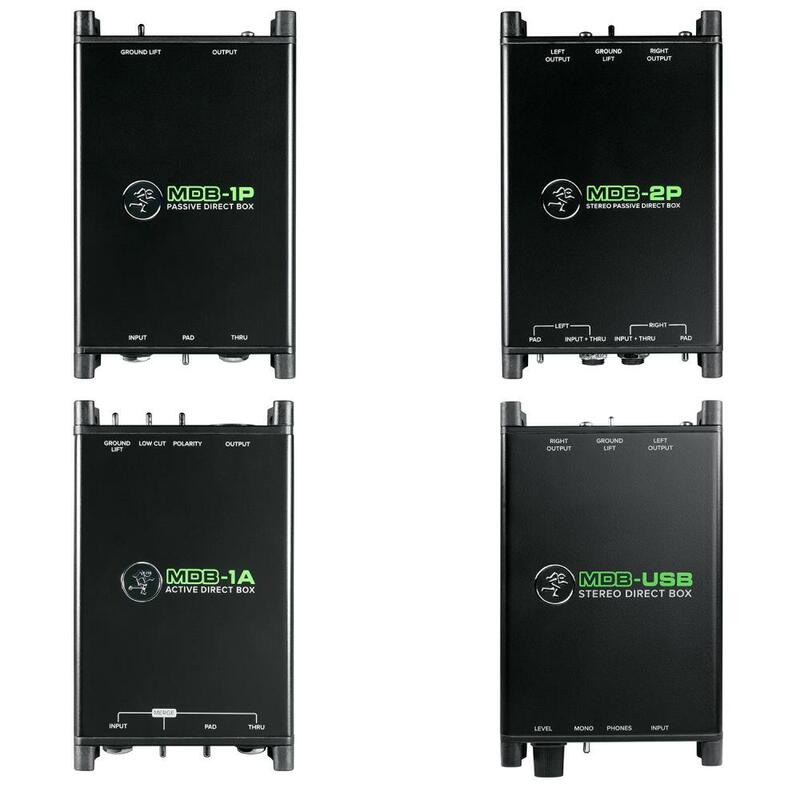 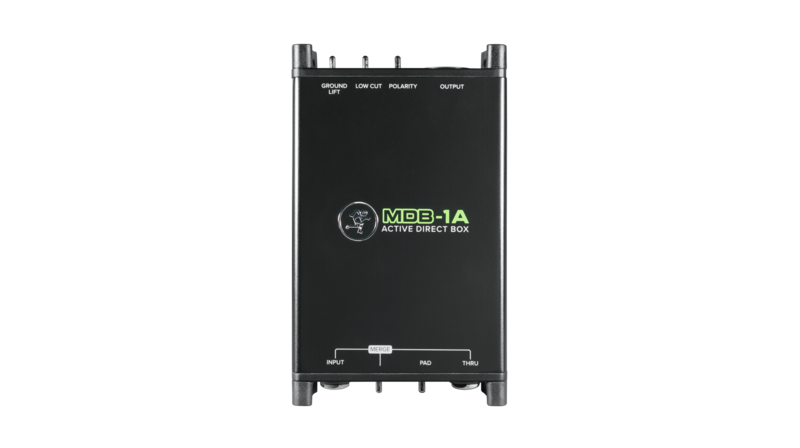 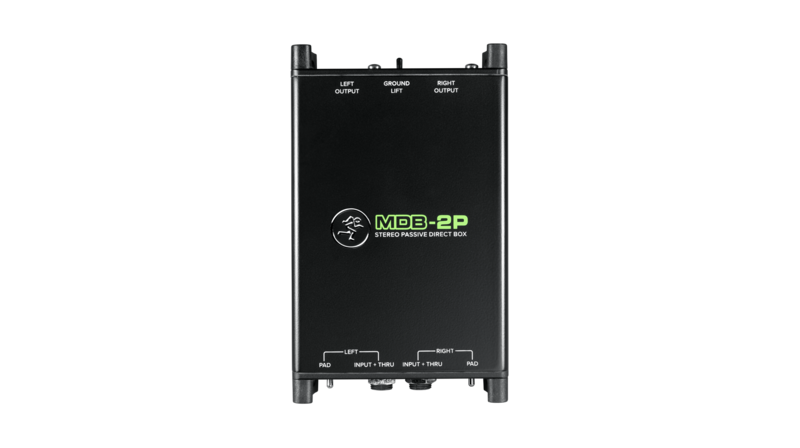 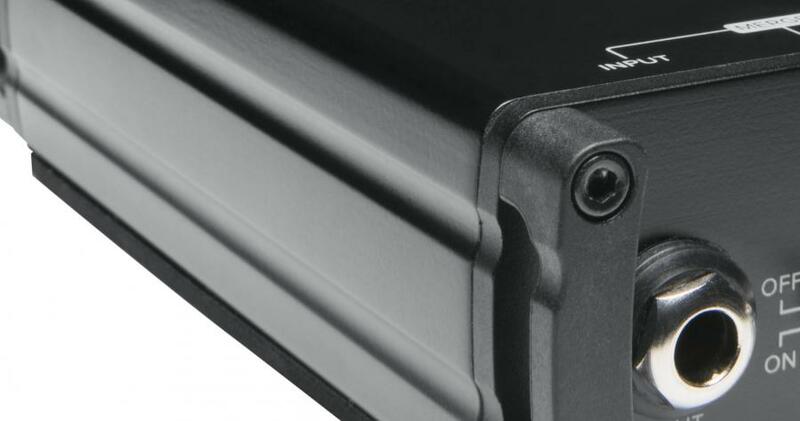 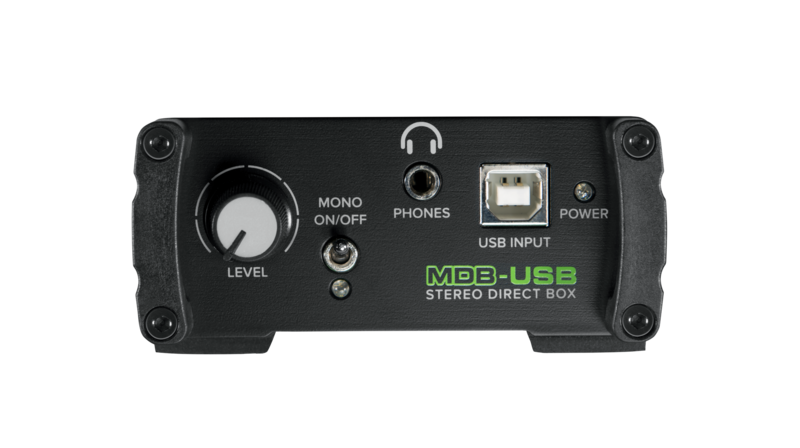 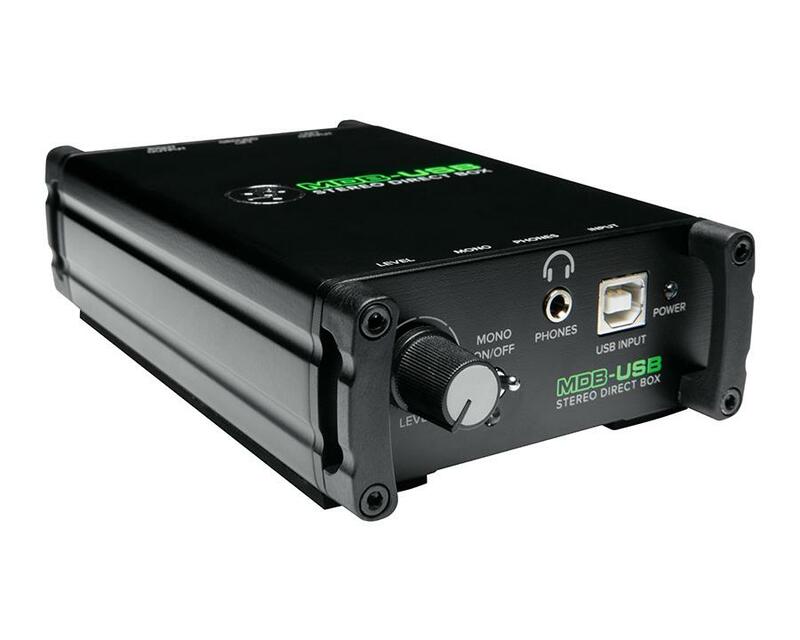 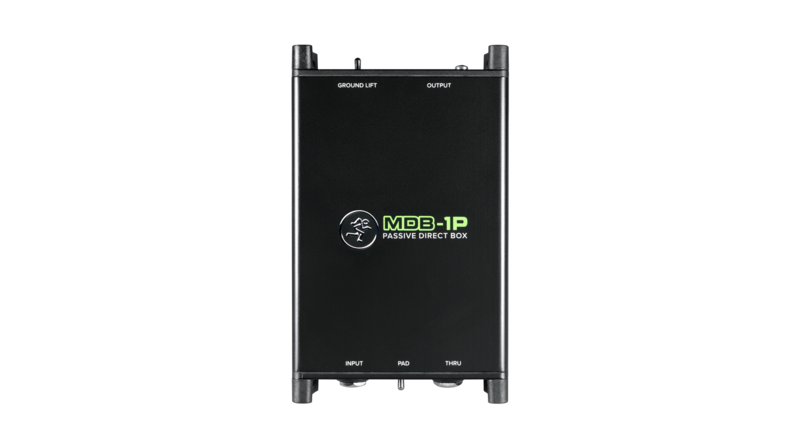 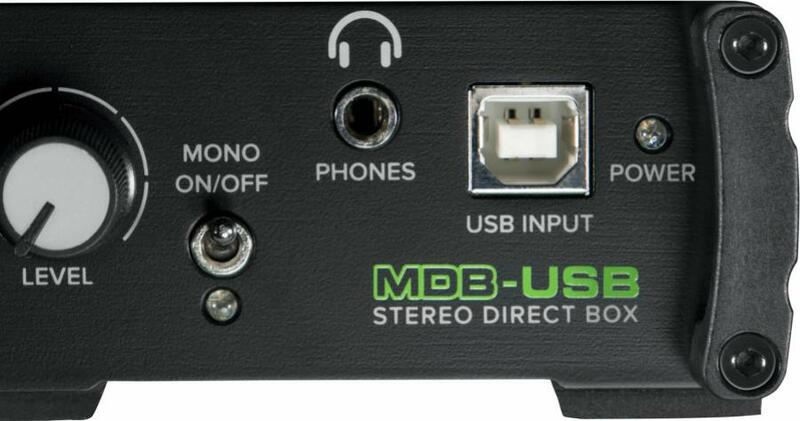 From acoustic guitars to laptops, be ready for anything with MDB Series direct boxes.